Cardi B is going to keep it coming in 2019 with a new album. It seems like only a matter of time until she releases her next album. She seems like she wants to release an album in 2019 the same way she did in 2018 with her album Invasion of Privacy. That album came out April 6, 2018. So in a few months time there could be a new Cardi B album out. Although it might come a bit later. If she doesn't make the date she still has plenty of time to release it by the end of the year. 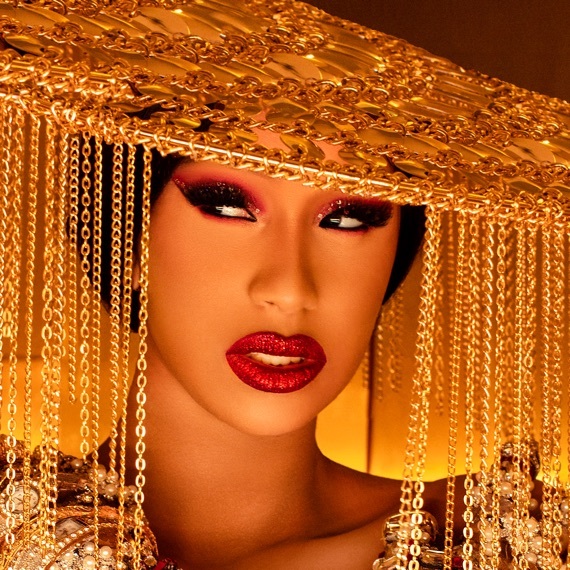 On Trackwave, Cardi B's debut album Invasion of Privacy was well-received and liked by 87% of over 20 critics. It was praised for her personality and how well put together it was. Variety went so far as to call it "one of the most powerful debuts of this millennium." The little bit of negativity said that whenever she was outside of her zone it got messy and that she's just the latest to pop up in the mainstream. Nonetheless the album was one of the biggest successes in 2018 following her break-out single "Bodak Yellow" that launched her to fame. It was the fourth top album of the year by streaming and sales and the third most streamed album after only Drake's Scorpion and Post Malone's Beerbongs & Bentleys. And she was the first female to have every track on an album certified gold or higher by the Recording Industry Association of America (RIAA). She's not stopping anytime soon. She's been working hard in the studio and was trying to get in there as much as she could. She said in September ‘I missed two days in the studio!Its Kulture fault,her eyes be telling me “don’t go momma ” … Sooooo much work , soooo little time. I shall finish though (sic).’ Last month on Twitter she said ‘BIG MOMMA BARDI !! Im happy my album is amazing but I got sooo much pressure and anxiety cause I know I gotta kill it with my second one (sic).’ All of this shows that she wants to stay at the top of the game and continue to deliver. And that for now includes her second album in 2019.